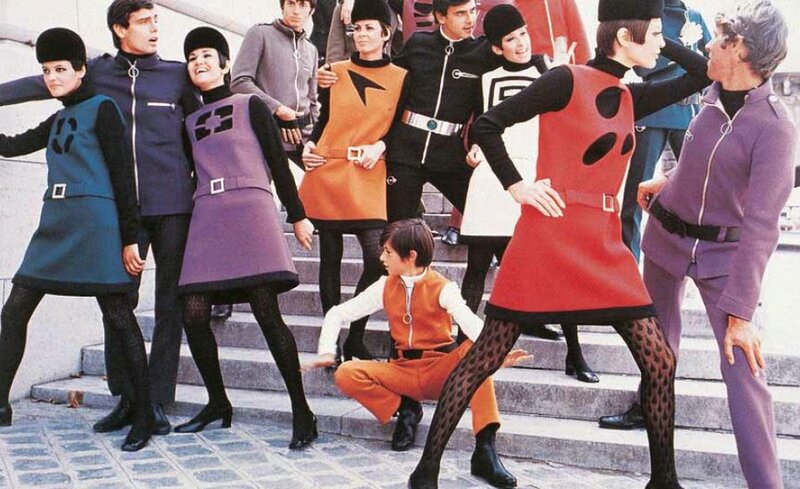 We really enjoyed this retrospective review of 1960s fashion that ought to be revived from vintage maven Messy Nessy Chic. 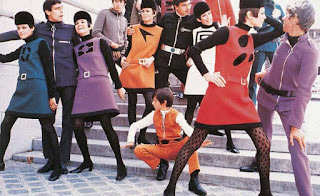 In addition to the pictured attire suitable for Star Fleet cadets from “Moon Girl” and Go-Go boot originators André Courrèges (*1923 – †2016) and Dame Mary Quant, the decade’s trends included paper dresses, outlandish eyewear and experimentation with new materials, including the use of Polymerising Vinyl Chloride (PVC) for weather-proof clothing and accessories. 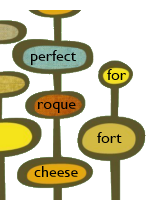 Much more to explore at the link up top.